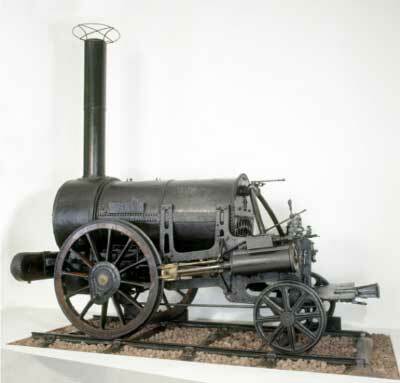 The Remains of Stephenson’s ‘Rocket’, 1829. Used with permission. Copyright (c) National Railway Museum / Science & Society Picture Library.